Summer in Austin can be hot, but a tasty, locally made frozen treat can make it better. Gelaterias are booming in town right now, offering a less heavy but equally enticing alternative to ice cream. Here are our favorite purveyors. This family-owned shop from brother and sister Marco and Francesca Silvestrini and Francesca’s fiancé Leopoldo Ferrarese creates delightful flavors using traditional Italian techniques and ingredients from local Texas farmers whenever possible, without any artificial ingredients or premade mixes. Traditional options like organic pistachio and stracciatella, as well as innovative flavors such as ricotta honey and pistachio, mascarpone with coffee infusion, and chocolate with candied orange peel are among the favorites, but be sure to try their seasonal offerings. Currently, Dolce Neve is serving peach-nectarine, watermelon, and cantaloupe sorbet, as well as peaches and cream gelato and a selection of granitas. Other frozen desserts like gelato bars, gelato sandwiches, and affogatos are also on the menu. With 24 hours notice, you can order a custom cake. This European-style neighborhood bar, gelateria, and cafe is a long-time Hyde Park favorite for its friendly service and cozy ambiance, which many consider ideal as a “second office” for work or study. They follow the traditional concept of an Italian bar serving casual fare; coffee drinks; a variety of cocktails, wine, and beer; and, of course, gelato. 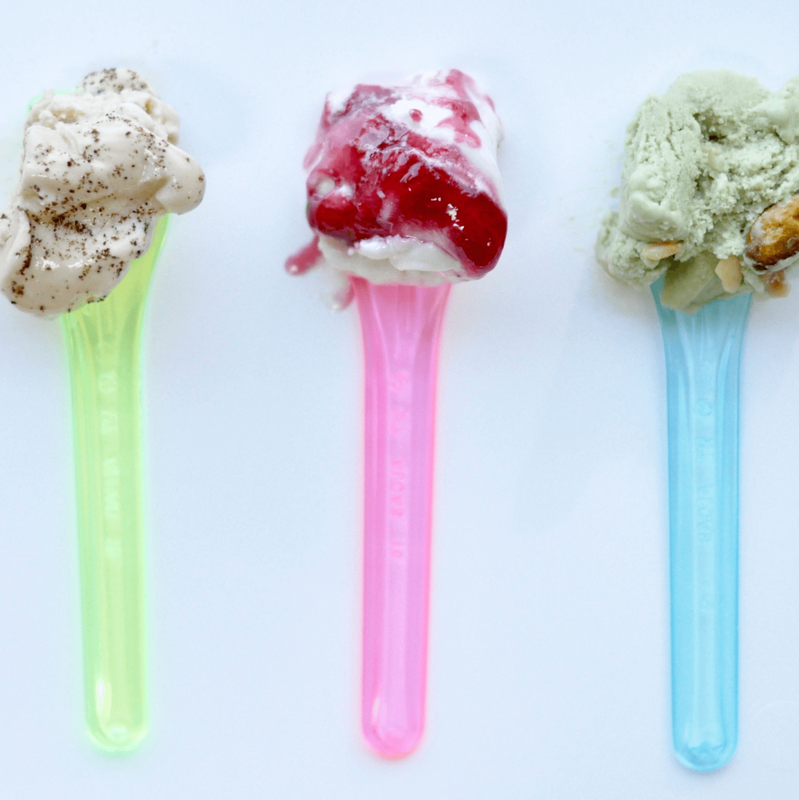 Current summer flavors include exotic treats like prickly pear, guava, and key lime-avocado, which they also use in cocktails and “Sorberitas” made with tequila and sorbetto of your choice. Andrew Sabola and Meghan Erwin studied gelato-making in Bologna and traveled across Italy soaking up the culture before returning to Austin to open this east side gelateria. They make their gelato in small batches using organic milk and cream from Organic Valley Coop to make the base which they pasteurize in house, which ensures high quality with no commercial stabilizers or emulsifiers. Flavors change seasonally and include the unique Fernet stracciatella, a strong-flavored Vietnamese coffee, and a creamy olive oil. The current blackberry bay leaf sorbetto made for a tasty Sgroppino, a classic cocktail made with sorbetto, gin, and prosecco. 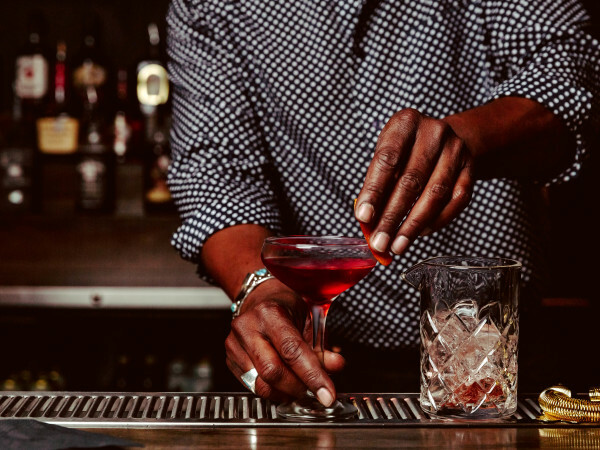 Gemelli also features an ample selection of amari from different Italian regions — they make an excellent negroni — and they use Cuvee Coffee for their caffeinated beverages. 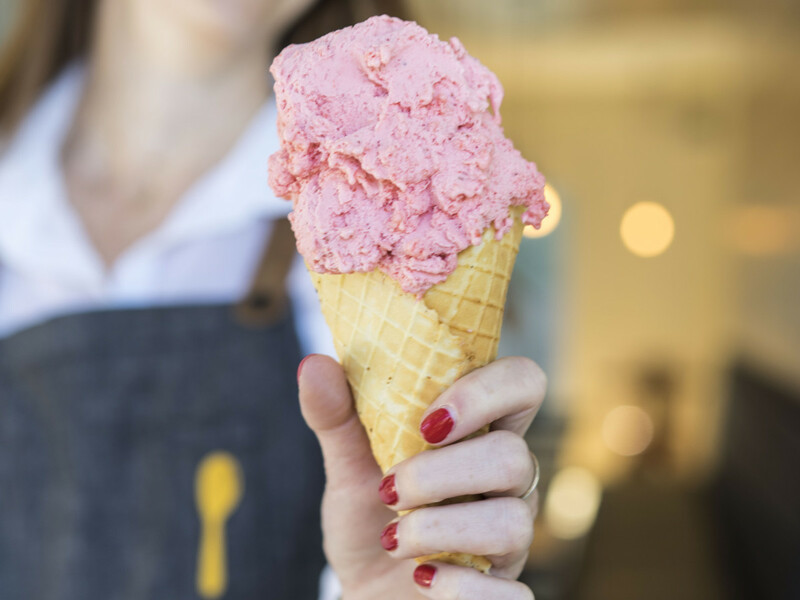 This South Austin newcomer serves a rotating menu of classic and seasonal small-batch gelato made in the traditional Italian style, using fresh, local, and in-season ingredients. 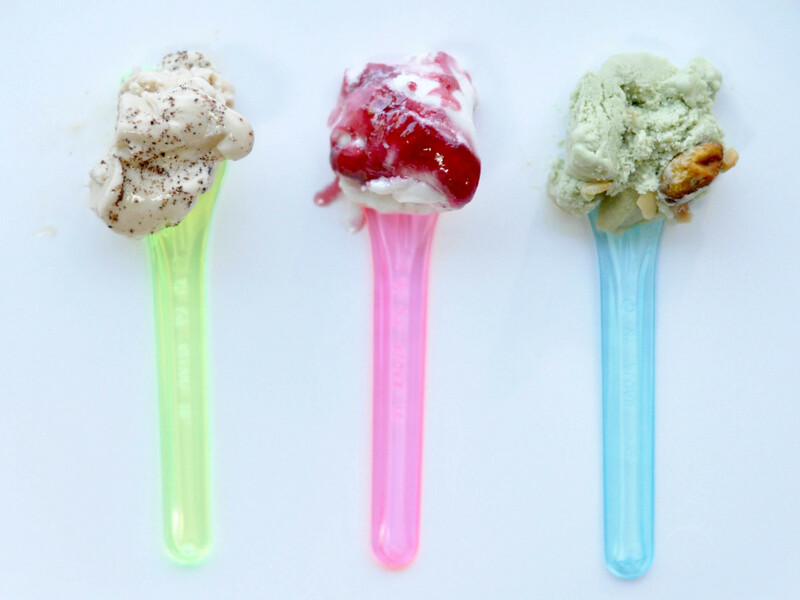 The Tasty Spoon is a passion project for owner and native Texan Ashley MacDonald, who left her marketing career in New York to pursue her dream of attending Gelato University in Bologna. Expect to find favorite flavors like chocolate, mint chip, and hazelnut, but also a fabulous coconut, passion fruit sorbet, peaches and cream, and fleur de lait, plus vegan and sugar-free options to accommodate people with dietary restrictions. 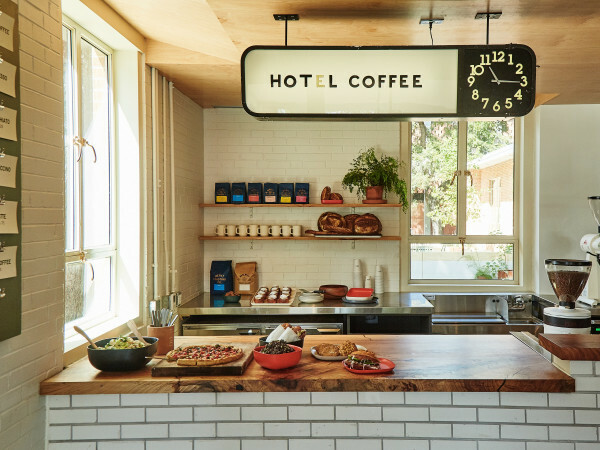 Coffee offerings come courtesy of Third Coast Roasters, and a wine and beer license is in the works. Located in a completely refurbished bungalow, the space is cute and spacious, designed to be a community gathering spot. The large fenced-in yard is super dog-friendly and includes yard games like corn hole and croquet. MacDonald is still working on the space, with plans to add a separate tea room to honor the traditions of her British-born parents. 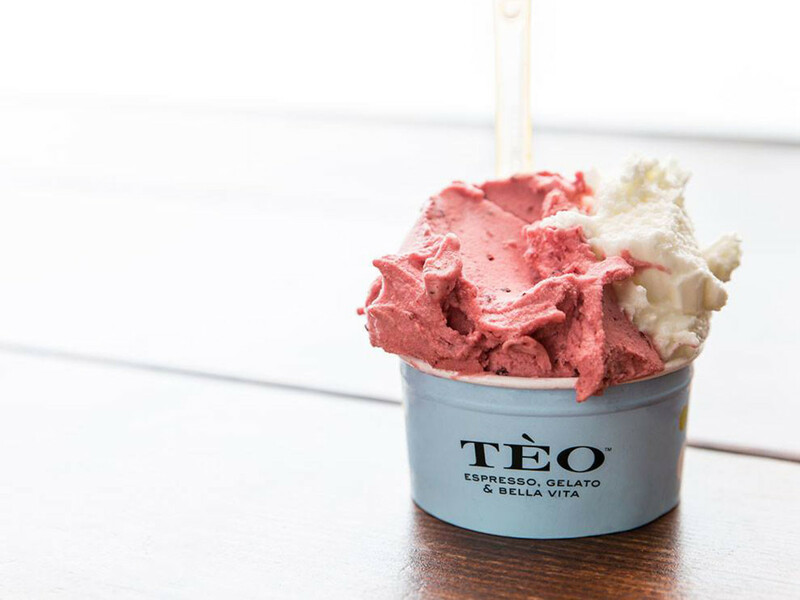 Matthew Lee left his tech job in 2002 and moved to Florence to learn how to make gelato, returning to Austin months later to open Tèo, using the nickname he received from his gelato trainers in Italy. 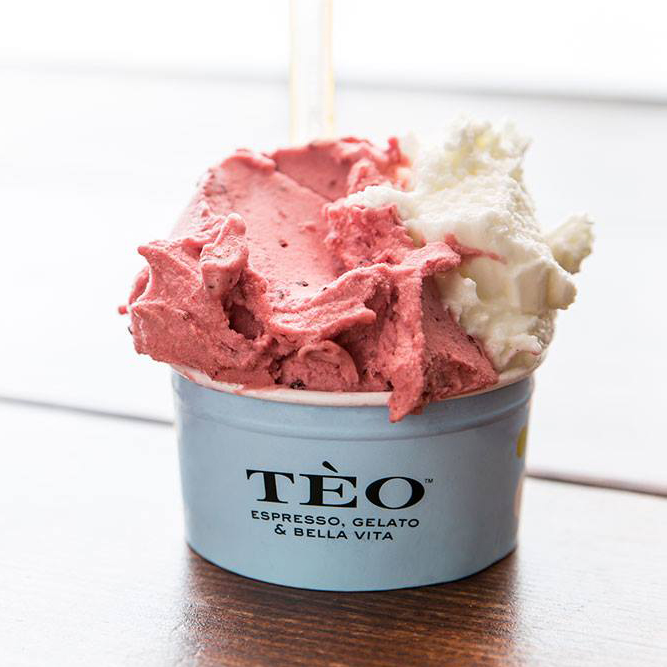 Now, Tèo crafts award-winning gelati and sorbetti in classic flavors like pistachio, hazelnut, baccio, and chocolate, but Lee loves to make signature flavors like eggs and bacon, goat cheese and cherry, and rosemary olive oil. He placed as the top American gelato maestro in North America and was voted top five out of 24 at the Gelato World Finals in Rimini, Italy. His handcrafted Texas pecan pie gelato, made from Texas pecans and Garrison Brother’s bourbon, won the "People’s Choice" award at the Gelato World Tour in Chicago in May 2016. 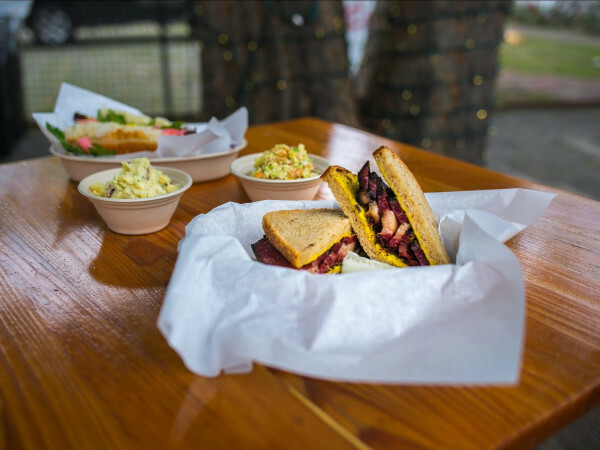 More recently, Tèo was named Grand Champion of H-E-B's Quest for Texas’ Best. Owners Alice and Nicola Morello, who received their education at the prestigious International School of Gelato in Rimini, moved to Austin in November 2015 with the sole purpose of opening a gourmet Italian gelato shop. 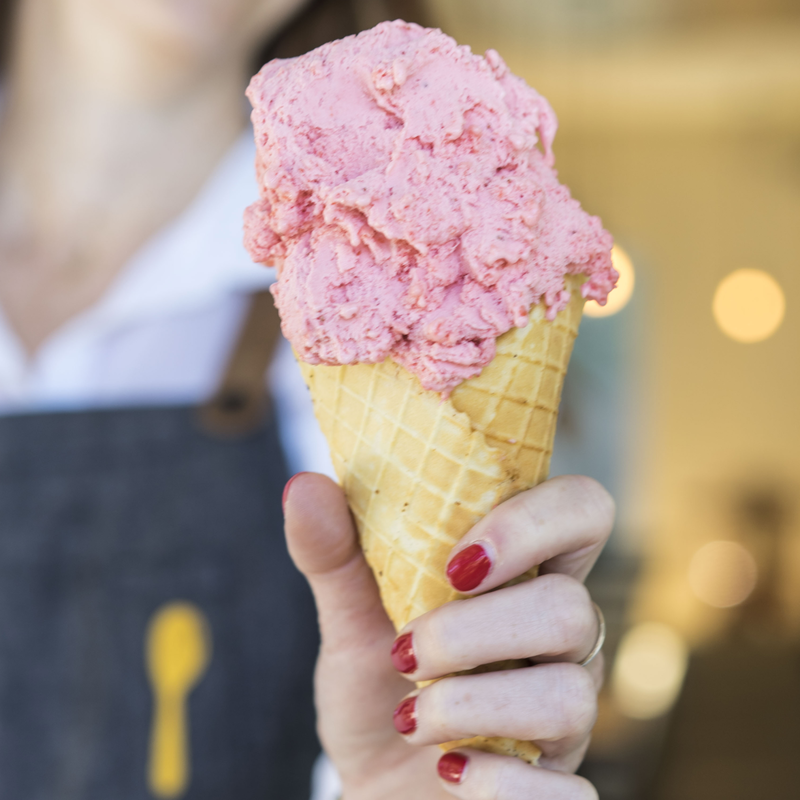 At their adorable South Lamar gelateria they showcase at least 15 freshly made, handcrafted flavors daily, using ingredients with a traceable origin from a variety of local and Italian sources and including vegan and gluten-free options. Venezia focuses on traditional flavors like stracciatella, pistachio, lemon, and amarena (cream with tart cherry preserves), but they also make “American” flavors like pecan, cheesecake, and Oreo cookie, and originals like milk chocolate topped with passion fruit preserves and a layer of chocolate ganache. The Morellos also make adorable frozen treats they call Mr. Ring: doughnut-shaped, doughnut-flavored gelato pops coated with decorative icing.